We ran a naming competition to choose the name for our second hybrid ferry and the results were announced on 4 April 2013. The names of all ships in the hybrid fleet will follow the MV HALLAIG and be named after Scottish literature. Hundreds of people voted for the name and Lochinvar received over 55 per cent of the votes cast, with the name reflecting the poem by Sir Walter Scott, written in 1808. The MV LOCHINVAR was launched on the Clyde on 23 May 2013 at Ferguson’s shipyard in Port Glasgow. The innovative vessel was launched by Mrs. Patricia Platten, wife of our previous CEO, Guy Platten. 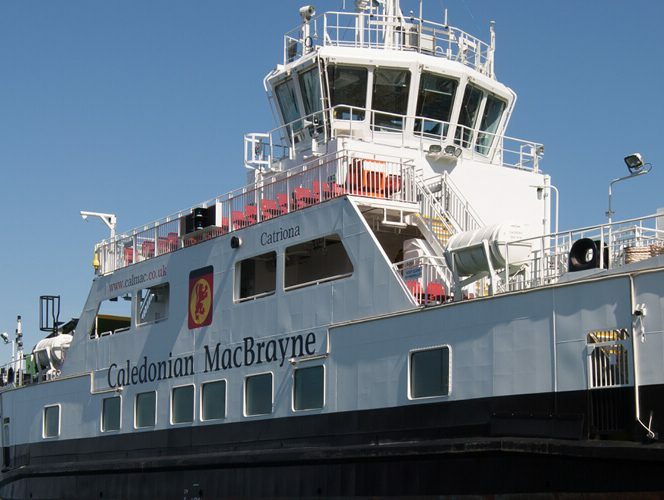 The launch of both MV HALLAIG and MV LOCHINVAR demonstrate CMAL’s commitment to leading the way in innovative ferry design and our focus on creating new vessel technology. This ferry will come into operation in 2014 and her technology will be cleaner, quieter and cheaper to operate and maintain than ever before. The introduction of the two hybrid ferries to our fleet demonstrates the vast economic potential of developing green technology within the transport industry. The value of having these cutting edge vessels – the first of their kind anywhere in the world – built here in Scotland cannot be underestimated, not just because it keeps the rich shipbuilding heritage of the Clyde alive and well, but the investment supports local jobs and apprenticeships in the local community. 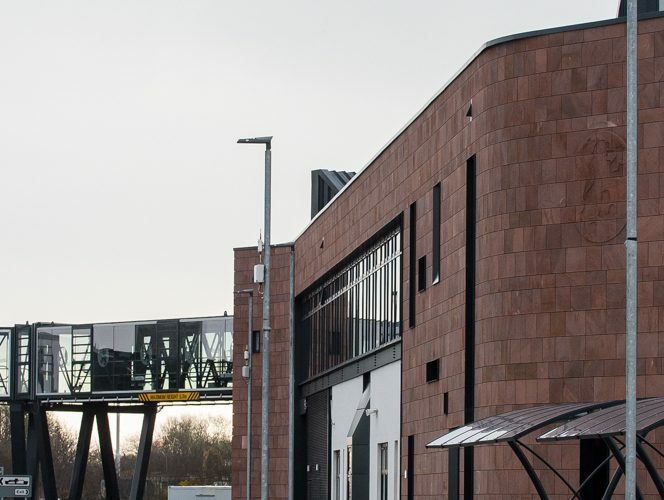 Everything the Scottish Government does is geared towards invigorating our economy, and the building of these ships at Ferguson Shipbuilders Ltd neatly encapsulates that ambition. 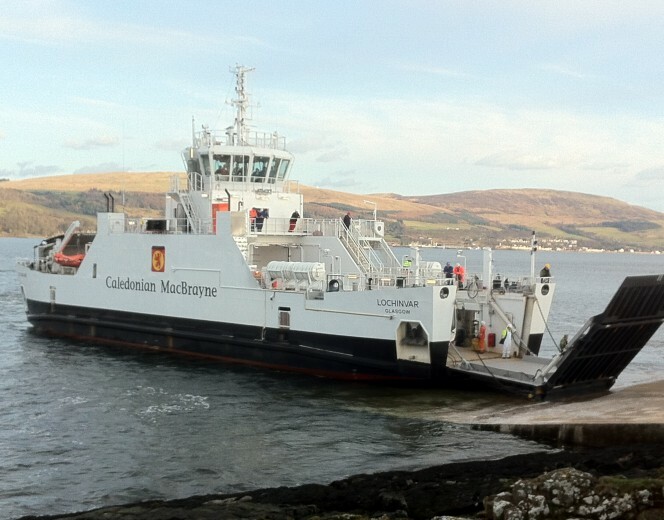 The MV LOCHINVAR was officially handed over to CalMac Ferries Ltd on 6 May 2014 and entered service on the route between Tarbert and Portavadie in December 2013.